"People want to stay in Bayville," says a real estate agent who has lived in the village for five decades. Set to celebrate its 100th year as an incorporated village, Bayville offers numerous beaches and a bucolic setting that “is very unusual for something this close to Manhattan,” says village Mayor Robert E. De Natale. With two primary routes into the village, via the Bayville Bridge and Bayville Road, the area offers a sense of tranquility and privacy, says longtime resident Jean Mansueto of Coast Realty. The village, located about 40 miles from Manhattan, is between the Long Island Sound and Oyster Bay. De Natale says the bridge is set for $19 million in repairs that will include new mechanical equipment. Work on the bridge, which opens to allow boats to pass but has suffered various issues in recent years, is expected to begin this fall or early spring 2020, De Natale says. “Once completed, we will have a fully functioning, efficient bridge,” he says. Newsday also reported that developers have proposed a waterfront event center with a rooftop restaurant and 13 hotel rooms for a property at the western end of the village, known as Steve’s Pier, plus a remodeled and rebranded hotel at the site of The Tides Motor Inn. Old Tappan Brewery will soon open on Ludlam Avenue, De Natale says. De Natale agrees, saying the village is multigenerational. .
Common housing styles are Colonials and ranches, with prices typically ranging from the $300,000s to more than $1 million, Mansueto says. In addition to beaches in the area — such as Stehli Beach, Ransom Beach, West Harbor Beach and Center Island Beach — attractions include waterside dining, the Crescent Beach Club, and Bayville Adventure Park. Annual events include the Bayville Waterside Festival, offering crafts and live music, and the Memorial Day Parade on Bayville Avenue, which this year will feature the centennial celebration. There are no condos or co-op on the market. 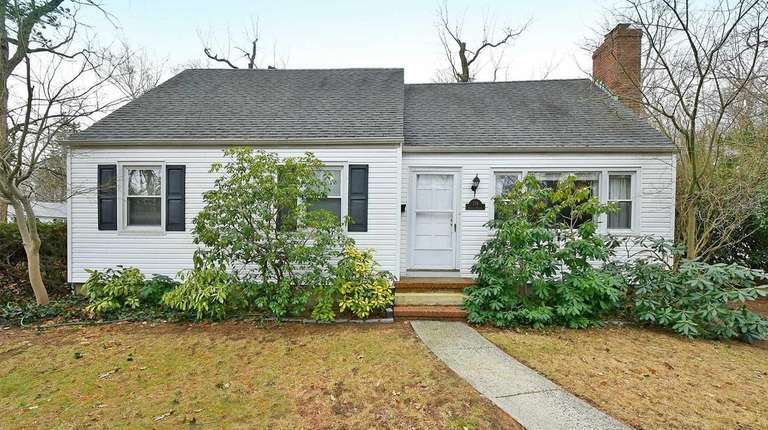 Between March 1, 2018, and March 29, 2019, there were 67 home sales with a median sale price of $525,000, according to the Multiple Listing Service of Long Island. The low price for that period was $244,000 and the high was $1.475 million. During that period a year earlier, there were 69 home sales with a median sale price of $505,000. The price range was $200,000 to $2.475 million.